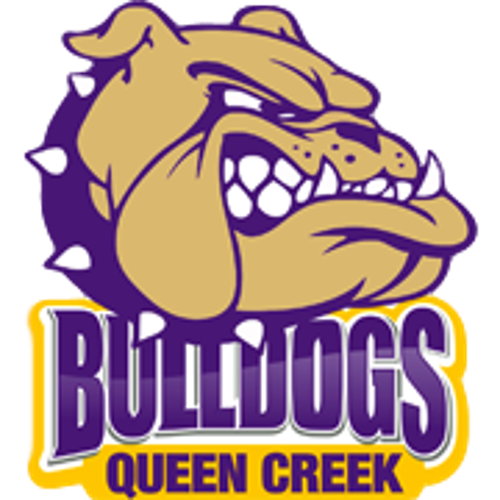 Bulldogs News · Sep 5 Winter Tryouts coming! Physical, aia brainbook concussion test, register my athlete (online registration). Please go to the Athletic Office for a Gold Card!